Our Office - Neil A. Patterson M.D. P.A. - NEIL A. PATTERSON M.D. P.A. 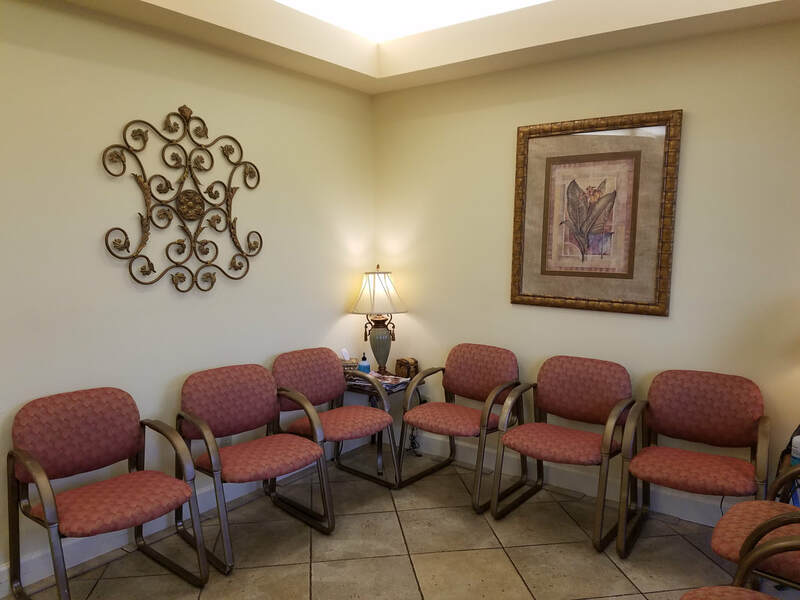 The clinic is located near the intersection of Alafaya Trail and Carrigan Avenue in the Remington Professional Plaza. From Mitchell Hammock turn south on Alafaya Trail. We are @ 1/8th of a mile past Chapman Road on the right hand side. ​If you are traveling from Colonial or University Boulevard, head north on Alafaya Trail. @1/2 mile north of UCF turn left at the light at Carrigan Avenue, make 1st right on Bliss. We are at the end of Bliss.